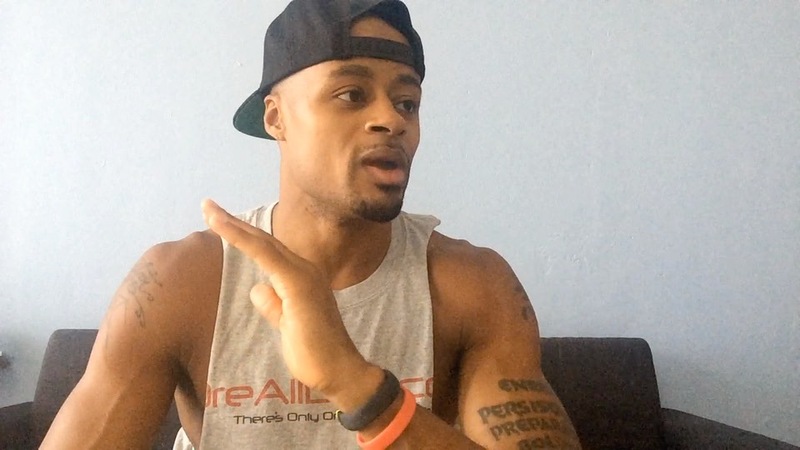 Stop DeValuing Yourself: Keep Comparing, You'll Always Eventually Lose | Dre Baldwin - Creator & Author of "Work On Your Game"
Every one of us has strengths and weaknesses in different areas. What I find is that many people lower their own perceived values because of a weakness in one particular area, ignoring all the other areas in which they’re rich. Then we compare ourselves to people who are great where we are weak, and lower ourselves even more. In doing this, we don’t even realize how much that other person could be deficient in the exact areas where we have abundance. Because all we pay attention to is what we don’t have. And the cycle goes on to the point that, what was once strength for us might as well no longer exist, what with the way we ignore it. Two common traits in people with low self-esteem are 1) that they only notice in themselves where they happen to be weak, and 2) in others, they only see where those people are strong. Basketball players come to me with apparent emergencies, worried to death about what they can’t do. Usually it’s in comparison to someone else. A player will blame their lack of achievement on all the things that they lack, when the real issue is usually a misuse of the things that they have. Belief and faith and confidence all stem from focus, but not just any focus- a focus on a positive outcome that which you want to create, with 100% emphasis on what you want to create and have more of. If you lack confidence and self-esteem it’s because you’re focusing on what you don’t have. On what everyone else does have. On what you can’t do. On what you did wrong. And then you are repeating the cycle by giving these things your full attention. If you want to flip the script to start seeing and realizing your value, start by paying attention only to the things you want more of. Your strengths, your successes, your positive qualities, what you can do. This type of focus will cause them to multiply. People will not consistently see value in you until you form the habit of seeing it in yourself. A good start is to stop looking the wrong way.